Organizers of the Learn to Ski and Snowboard Month like to say that “Humans weren’t meant to hibernate.” Instead, they should be out hittin’ the slopes with a professional ski or snowboard instructor. 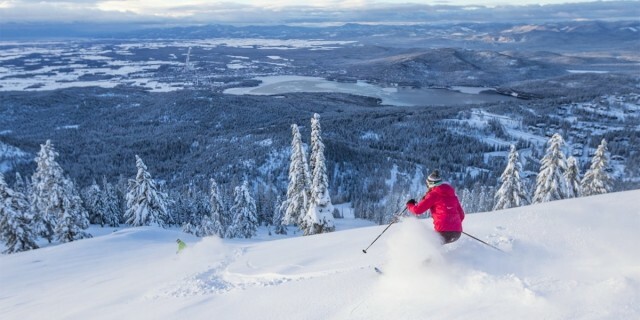 It’s not too late to find lift ticket deals at several Montana ski resorts. 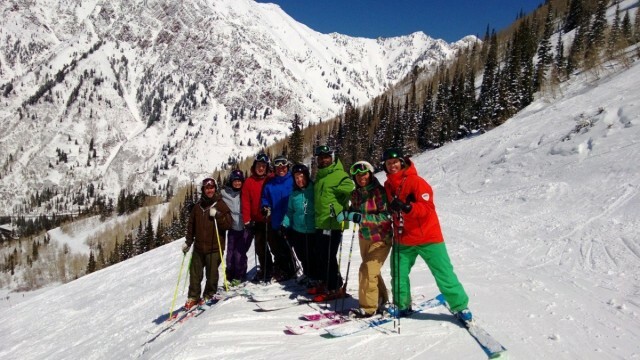 Frequent skier cards, packs and punch cards can substantially lower your daily lift ticket cost. Check it out. 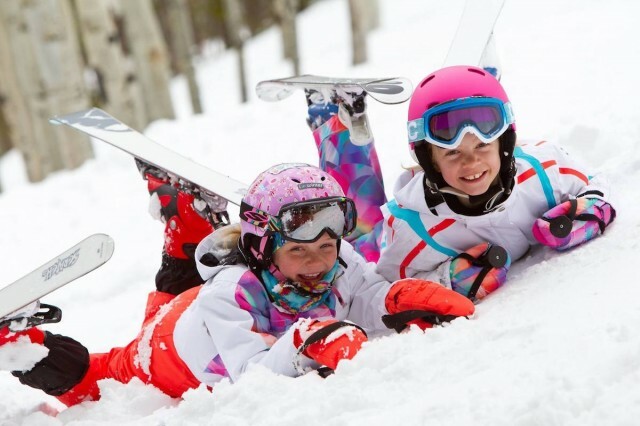 The “Passport” Program is a tried and true, and often free, method to introduce school children to snowsports in 10 different states. 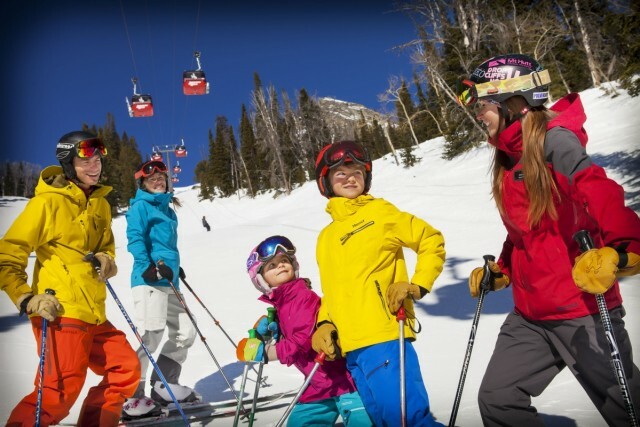 These Passports vary, but typically parents pay a small administrative fee for the "passport" booklet that includes many free offers at ski areas across each state. 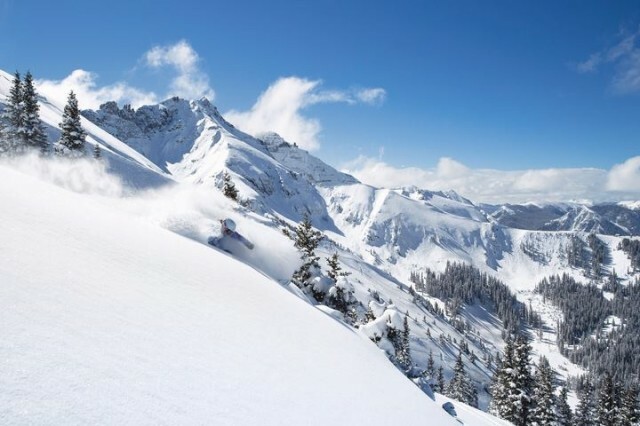 The Mountain Collective has added Telluride and Revelstoke to its alliance of mountain resorts for the 2016-17 season. Our majestic mountains are well-known ski destinations in the winter, but they also serve as the backdrop for some of the best golf resorts in the country. 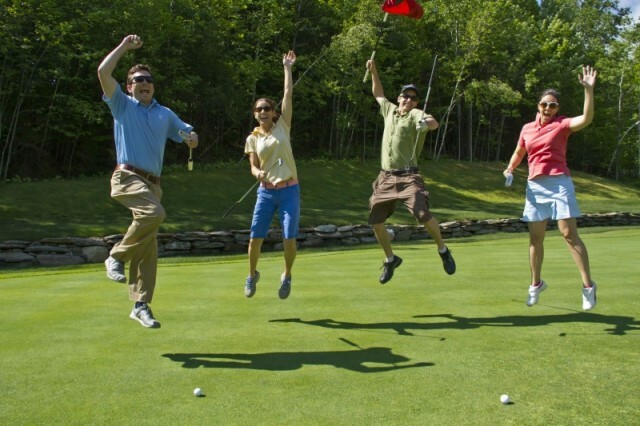 Combine a stay at a mountain retreat and you’ll find some great discounts on tee times, and they might throw in a few beverages, too.